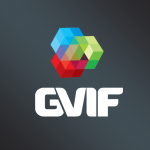 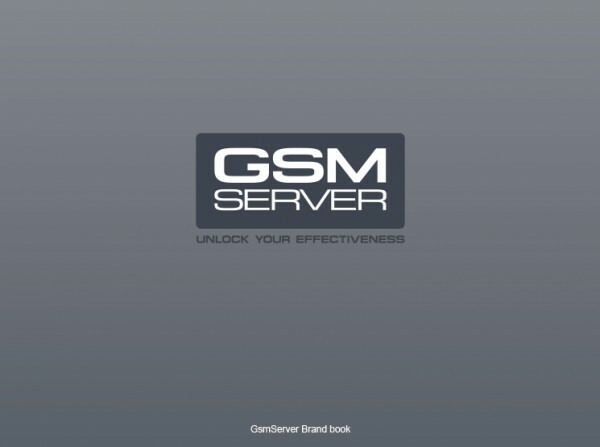 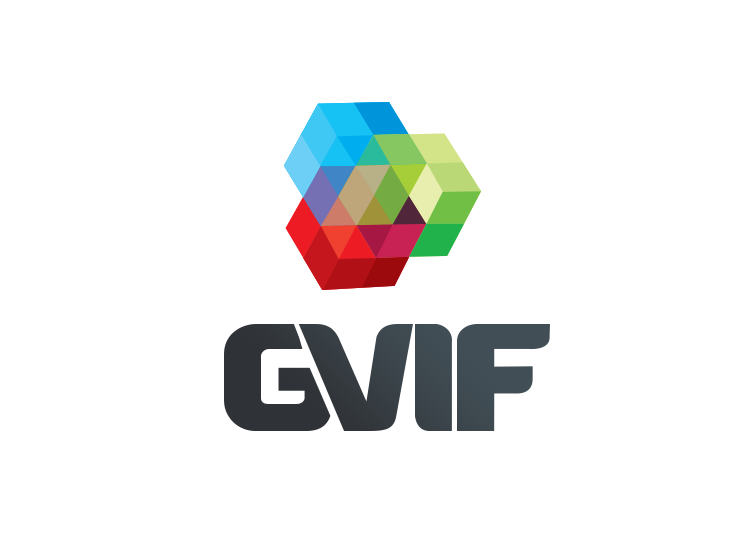 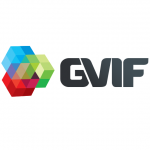 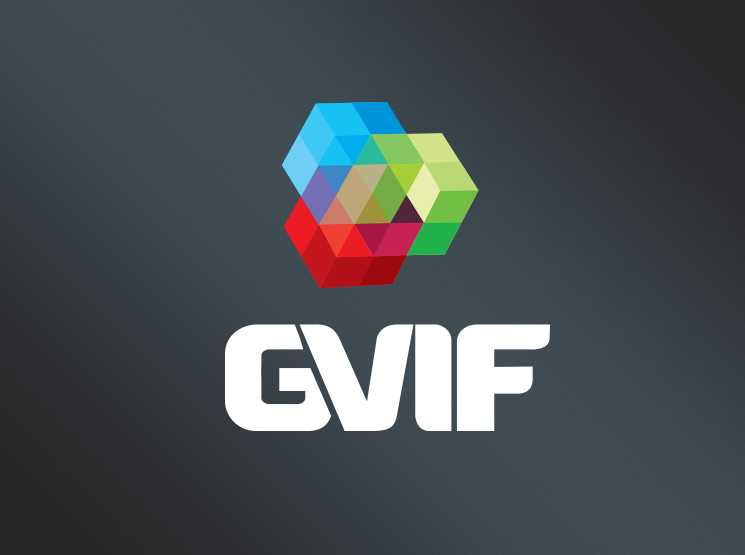 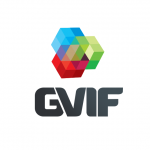 We designed a logo for gvif.com website. 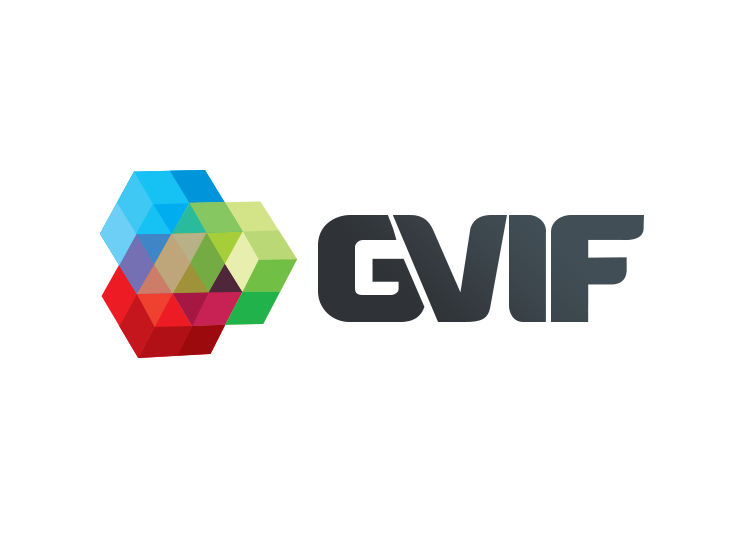 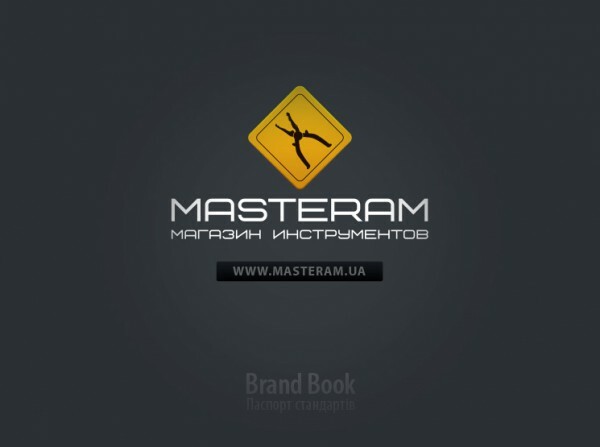 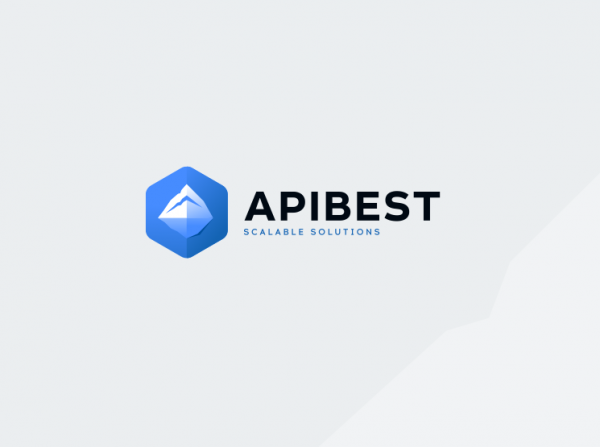 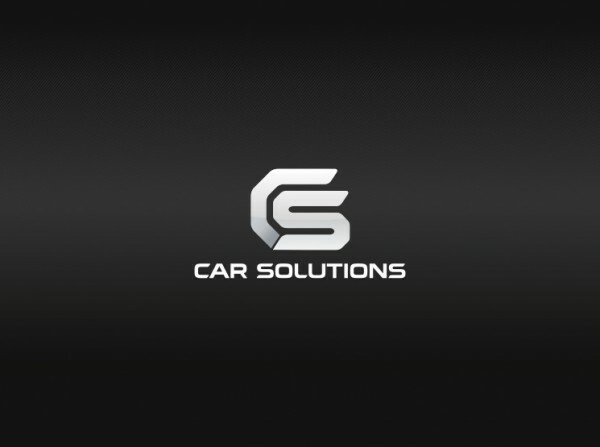 The site is dedicated to one product developed by our client, the video interface for connection of the aftermarket video devices in the cars with GVIF video signal. 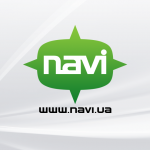 The project is suspended.